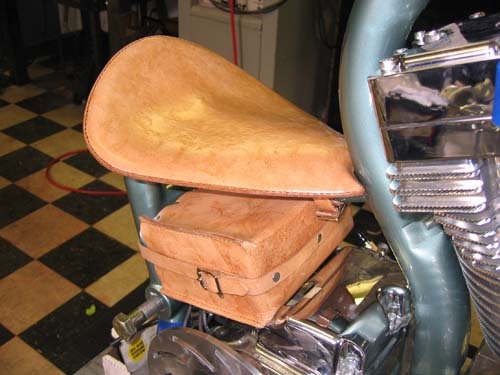 Interested in a tooled leather seat? Use your own design or have one created for you by our experts. These photos will give you an idea of what is possible.